Hello Everyone! Auto Reply feature in GB WhatsApp is my favorite feature of all. Along with Auto Reply feature, GB WhatsApp comes with tons of other features that are not available till now on official WhatsApp. These unique features make the messaging experience on Gb WhatsApp a lot better. 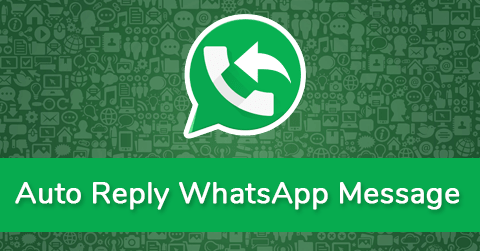 In this post, we will discuss how we can send Auto Reply Message in GB WhatsApp. 1 What is Auto Reply Message in WhatsApp? 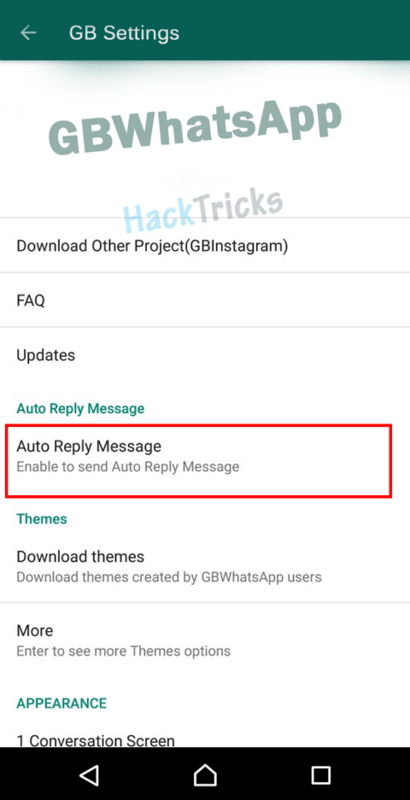 1.2 How to set an Auto Reply in GB WhatsApp? What is Auto Reply Message in WhatsApp? When someone messages to us, we need to reply to them. However, at times we are not available or busy at something so that we cannot reply to the messages. In this type of situations, Auto Reply feature of GB WhatsApp comes into the picture. After enabling this feature in settings, we can send an automatic message reply when someone messages us, but we are not there to reply to them. 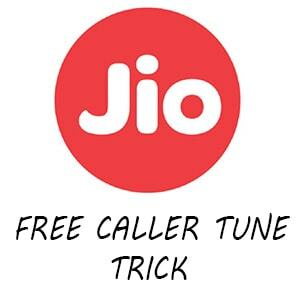 You will feel blessed when you find the flexibility of auto reply settings in GB WhatsApp. It covers every aspect of auto-reply need. Another Mod, YoWhatsApp by Yousef Al Basha can do similar thing. Whether you want to set auto reply for some contacts or be it group auto reply, Specify these in settings. Are you in a meeting or driving, then just set the auto reply timer, it will do its work. Tailor your auto reply in GB WhatsApp with the ability to send it to all messages, or you want the auto reply on for specific words or phrases. Don’t want to send it instantly, well you can also set delay time for an auto reply which decides when the auto reply will be sent after it receives a message. Let’s jump to detail step by step process for setting of auto reply. How to set an Auto Reply in GB WhatsApp? >> Download GB WhatsApp latest version apk, install and fo its set up. After GBWhatsApp is completely ready, proceed to the next steps. >> Now select “Auto Reply Message” option and tap on the toggle to enable Auto reply feature. >> Then tap on “+” sign to add a new auto reply message. >> The next screen will take you through the simple auto reply setup process. >> In the first field you have three options from which you need to choose one for when the auto reply will trigger. “Contains” – It will auto reply to phrases which contains word or phrase mentioned here. “Equals” – It will check for the exact match then only auto reply. “All” – It will reply to all the messages with no checking conditions. >> “Auto Reply Message” field is to set the desired message to send an auto reply. >> Next in “Delay Message” field set the time after which the message will be sent. >> In “Receiver” section mention whether the auto reply is for Contacts, Groups or both. 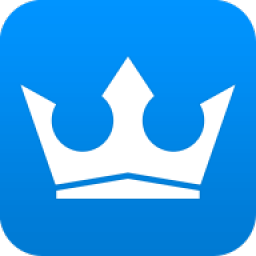 >> Want to schedule an auto reply? Then set it on “Specific Times” field. After the times is over it will stop sending auto replies. >> If you don’t want any specific time and want to use the auto reply always then leave this field blank. That’s all about the auto reply feature of GB WhatsApp. Hope you like the guide. Want to help your friends then share this post with them. 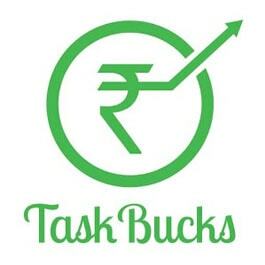 If you have any query, suggestions or feedback, then please mention in comments. Thank you.